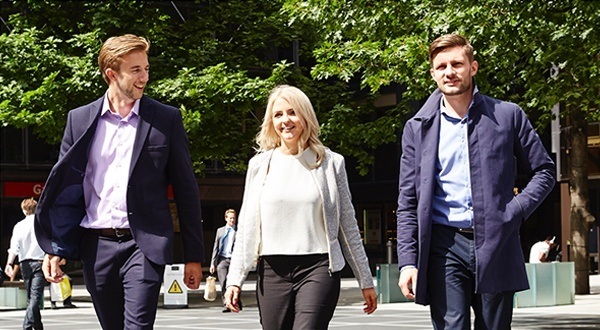 Stace offers many opportunities to build a successful career within the firm and to become part of a strong team. 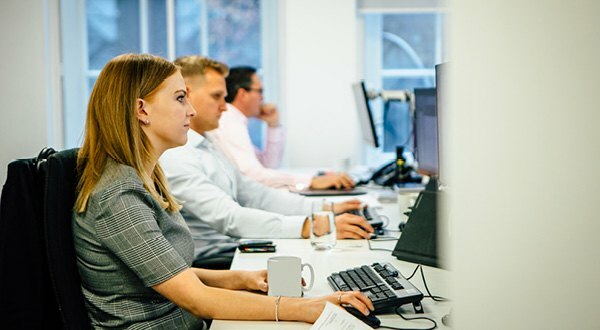 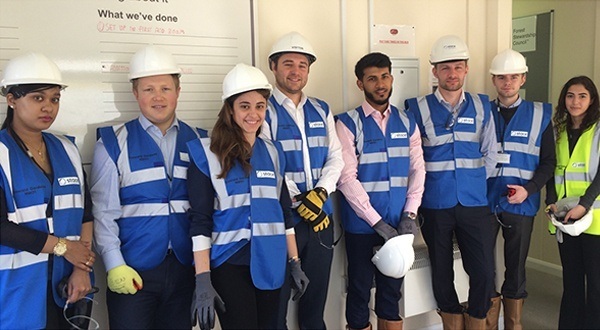 We recognise that our people are our greatest asset – they are the face of the firm and communicate our values – so to ensure that we employ the best people we offer excellent packages and recruit regularly throughout the year, filling graduate, trainee and senior roles. 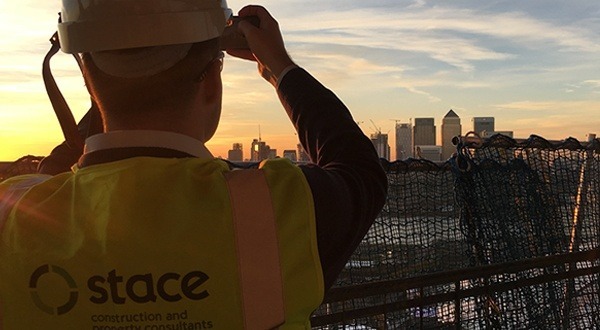 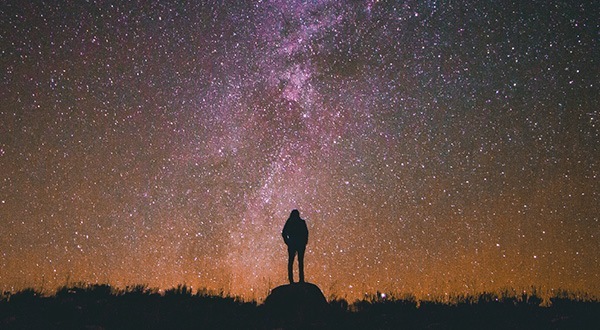 Stace has a proud heritage of developing, promoting and creating opportunities for all of our talent within an environment which is inclusive, irrespective of background and diversity.